It’s time to get excited—the Azure Database Migration Service Public Preview is here to help you move on-premises SQL Servers to the cloud with near-zero downtime. There’s never been a better time to start migrating your database to the cloud. Getting ahead in business today means moving to the cloud so that your company can grow and succeed. The Azure Database Migration Service Public Preview is the quickest and easiest way for businesses to migrate on-premises databases to the cloud. It’s a fully managed migration service designed to work together with our time-tested migration engines such as the Data Migration Assistant, the Database Experimentation Assistant, and SQL Server Migration Assistant. These tools are tuned to ensure the best migration experience, whether upgrading from legacy versions of Microsoft SQL Server or moving from sources such as Oracle, Sybase, DB2, MySQL, and others. The new service uses a guided, easy-to-implement process to streamline tasks. Regular operations can continue normally during the migration. Azure Database Migration Service Public Preview uses this functionality to provide rich orchestration capabilities that enable you to organize your databases into project(s) and perform source assessment, schema and data conversion, and validation activities. These activities can be assigned to one or more compute nodes to meet your budget and timeframe goals. With these capabilities, Azure Database Migration Service Public Preview makes it easy to plan migration tasks, run proof-of-concept migrations, author scripting for automation, and ensure that your final production migration to the Microsoft Data Platform is friction-free. All these capabilities allow you to focus on what’s important for your business and accelerate your Data Estate transformation with the cloud. Now is a great time to find out more about how to make your organization’s database migration as smooth and seamless as possible. To start, check out the Database Migration Guide, which allows you to customize your migration plan based on your organization’s source and target data platforms, along with other key criteria. For a broad scope of information about cloud migration in general, visit the Azure Migration Center. 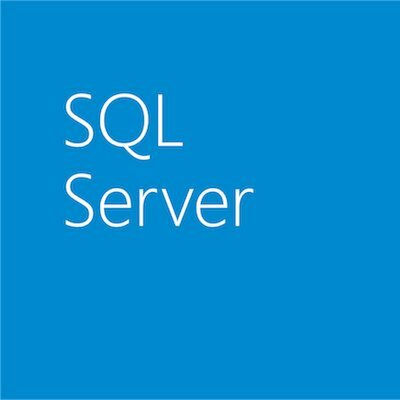 Most importantly, be sure to take advantage of the Azure Database Migration Service Public Preview today.